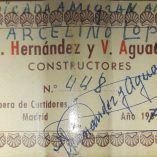 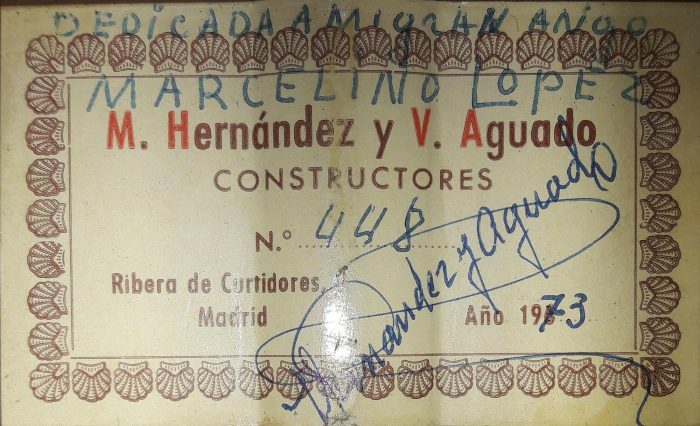 The two friends Santiago Diaz Martinez, better known as Manuel Hernandez, and Victoriano Aguado Rodriguez got to know each other while working together in a piano factory. 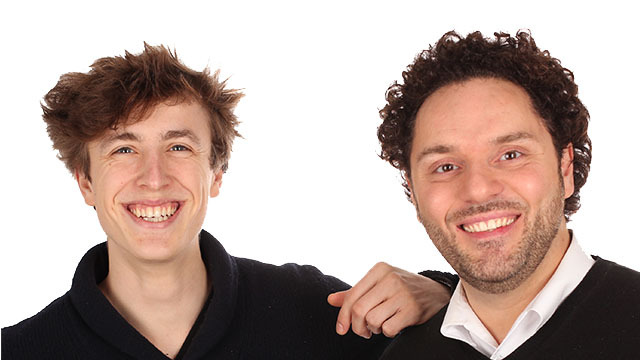 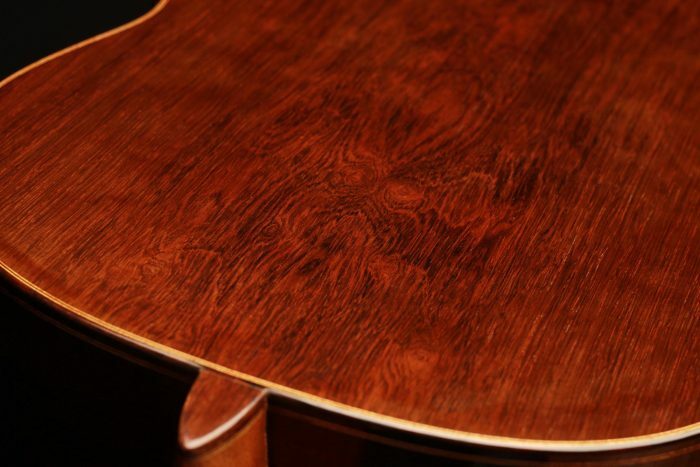 After the factory closed, they founded their own company that initially focused on the restauration of furniture and pianos. 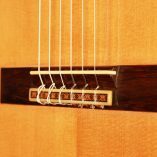 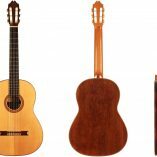 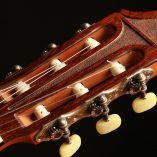 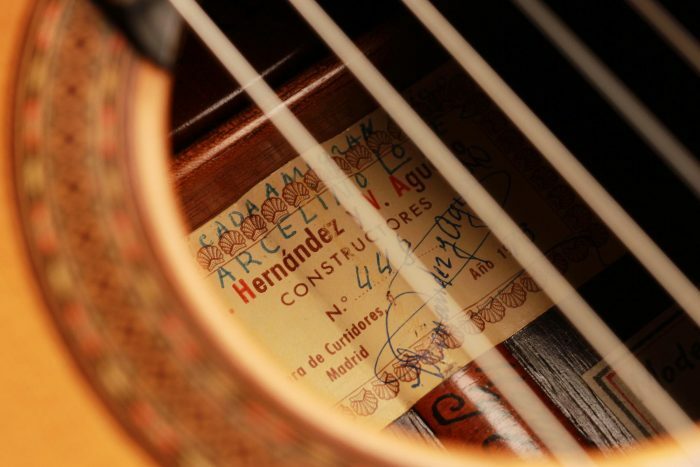 The two first guitars privately built by Victorio Aguado between 1945 and 1948, which were also played and examined by Regio Sainz de la Maza, were a very encouraging experience and the two friends decided to keep on building guitars. 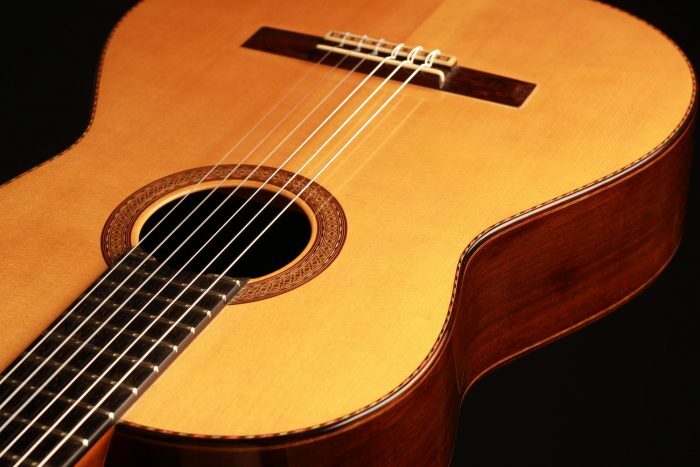 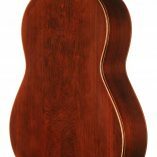 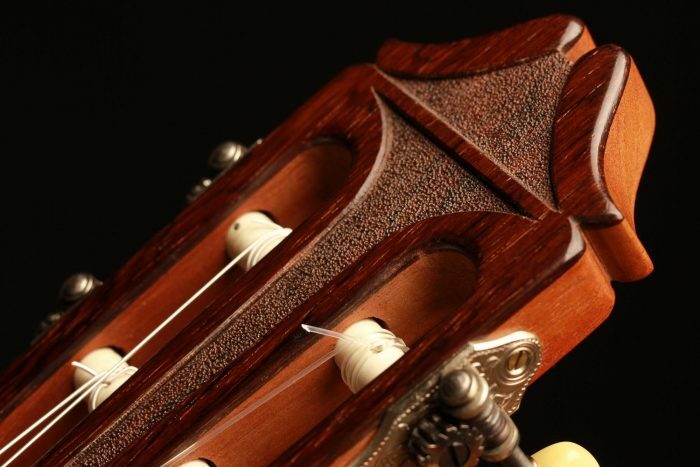 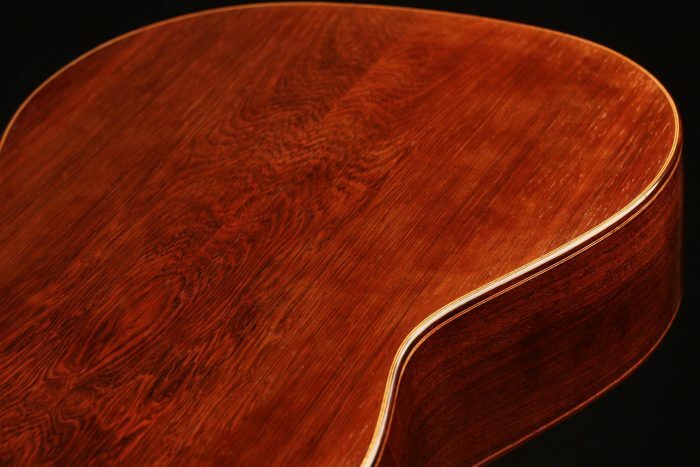 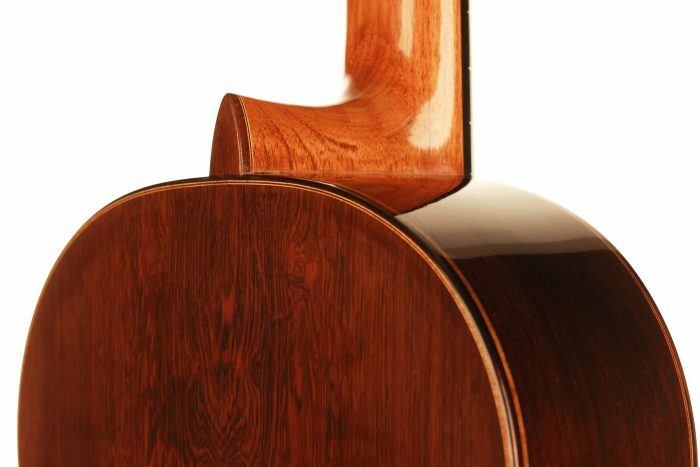 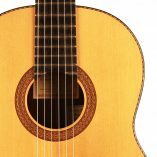 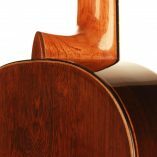 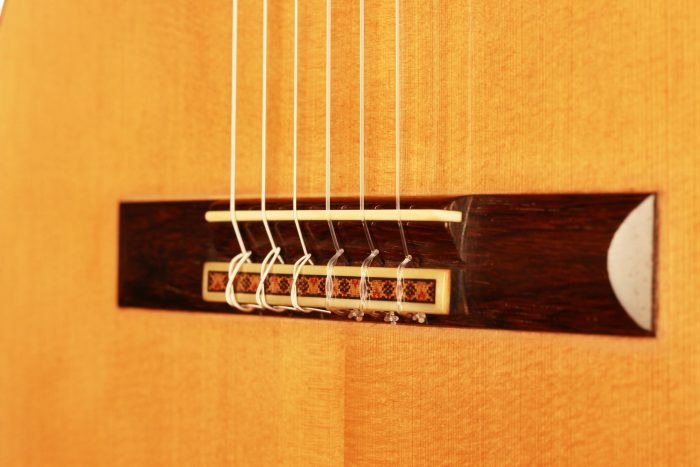 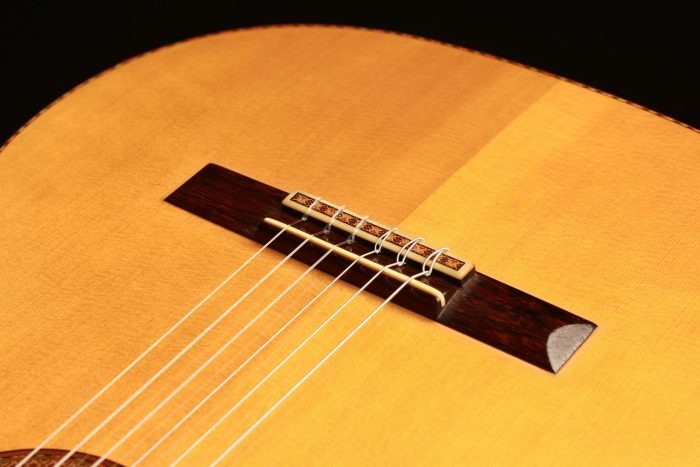 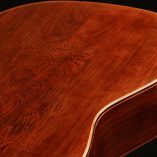 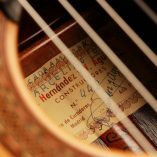 In 1948 Modesto Borreguero, who had worked in the workshop of the famous luthier Manuel Ramirez, joined Manuel Hernandez und Victoriano Aguado Rodriguez, and they started to increasingly focus on the making of guitars – with huge success. 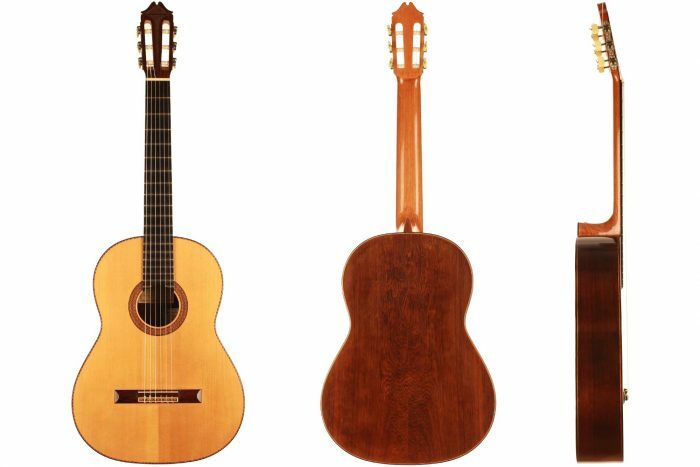 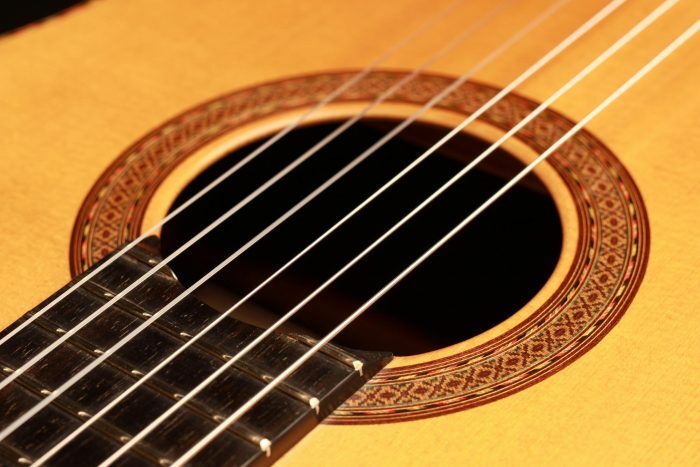 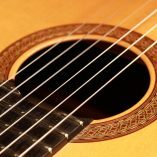 Famous artists, such as John Williams, Julian Bream and Atahualpa Yupanqui played „HyA“guitars. 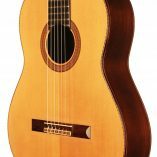 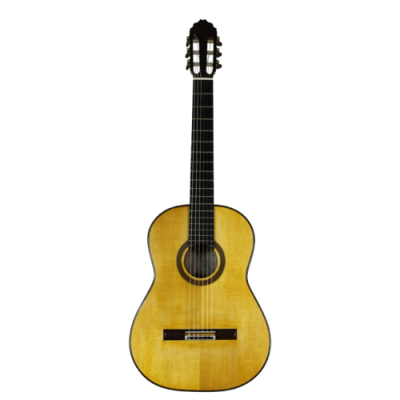 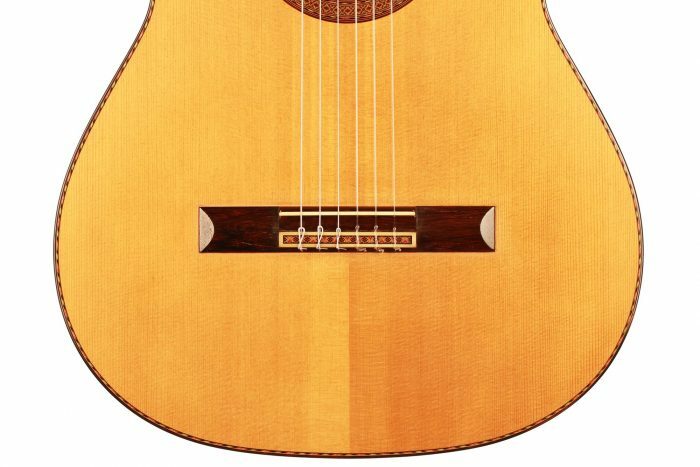 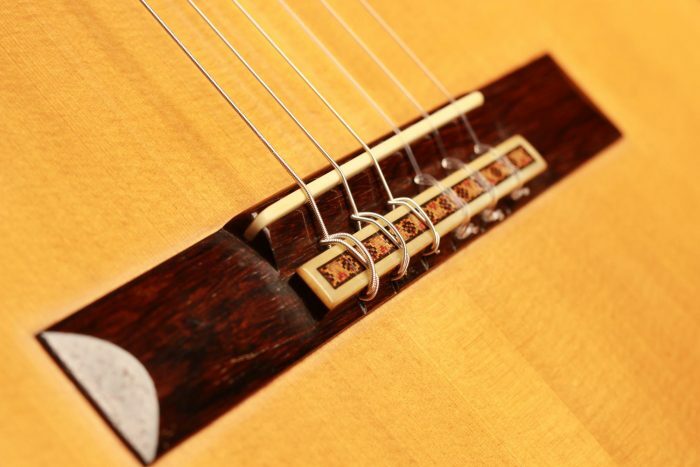 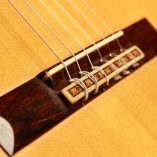 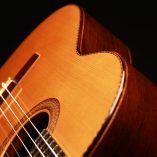 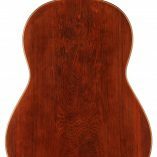 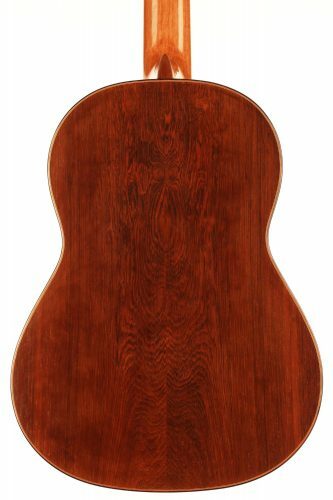 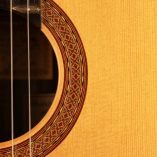 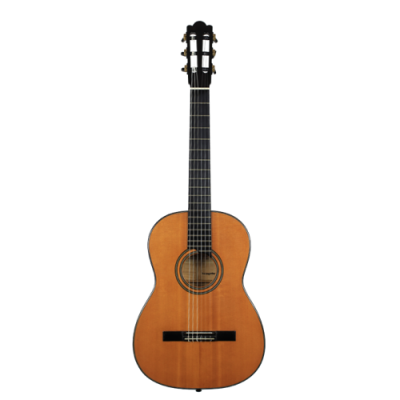 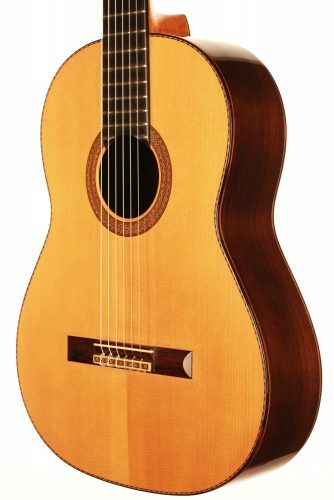 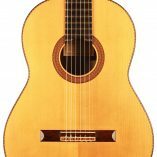 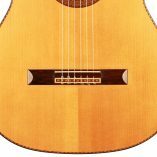 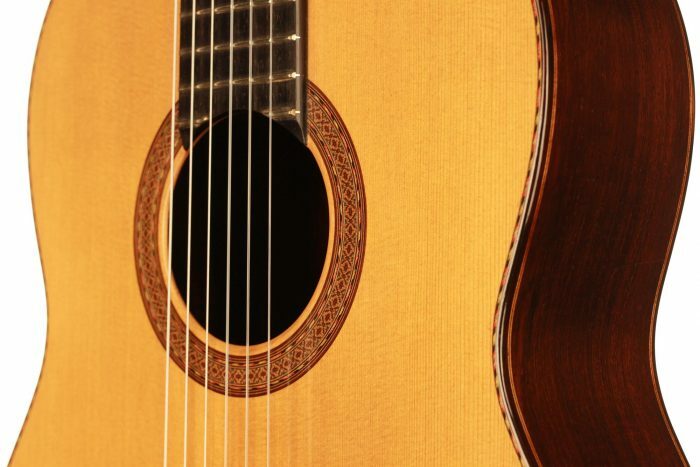 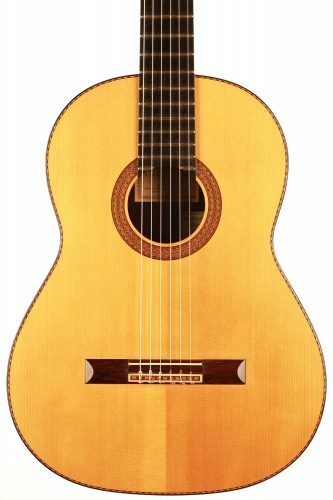 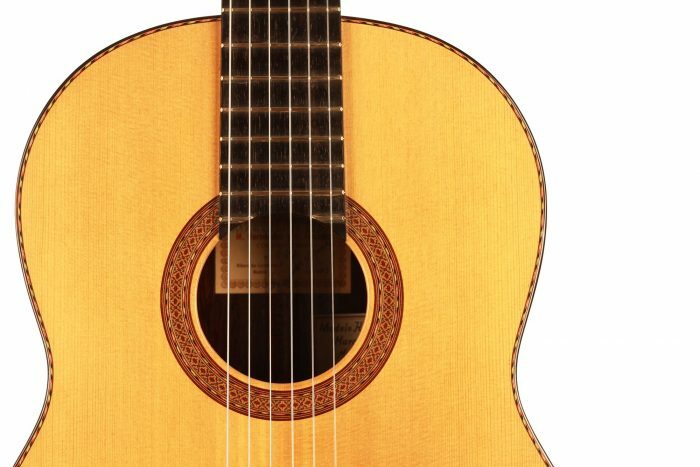 This beautiful instrument was built between 1973 and 1974 by the famous guitar maker Marcelino Lopez Nieto, who worked for Hernandez y Aguado during the first part of the 1970s and only built a few 30 instruments under this label. 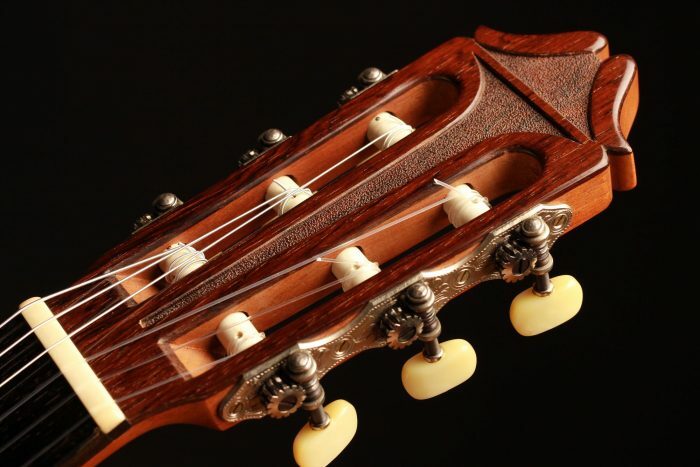 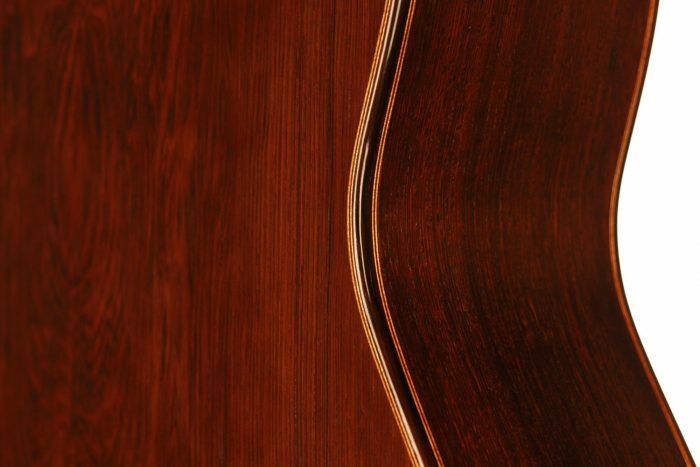 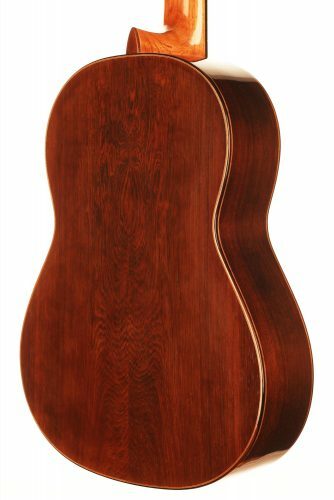 This guitar has sophisticated smooth mids and brilliantly singing trebles. 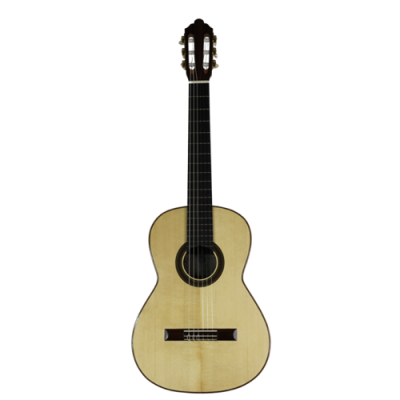 The playability is perfect, and the left-hand feeling is very light. 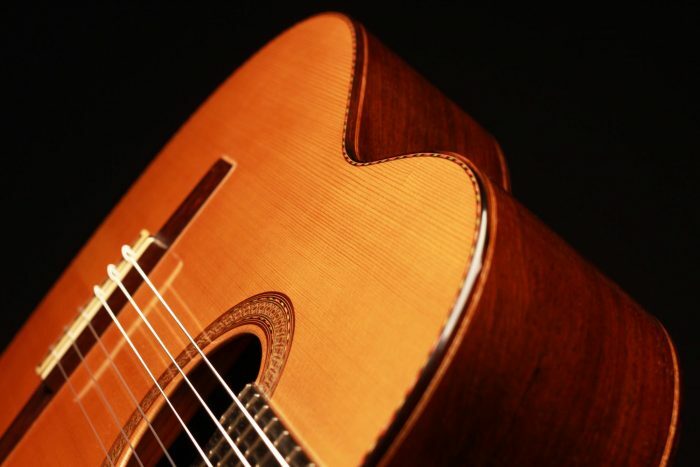 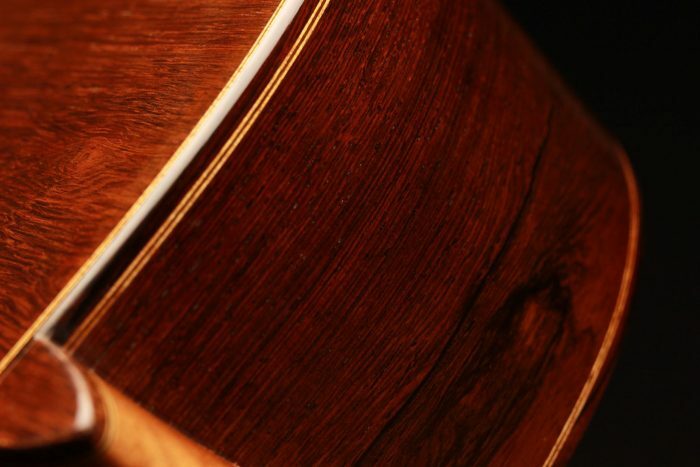 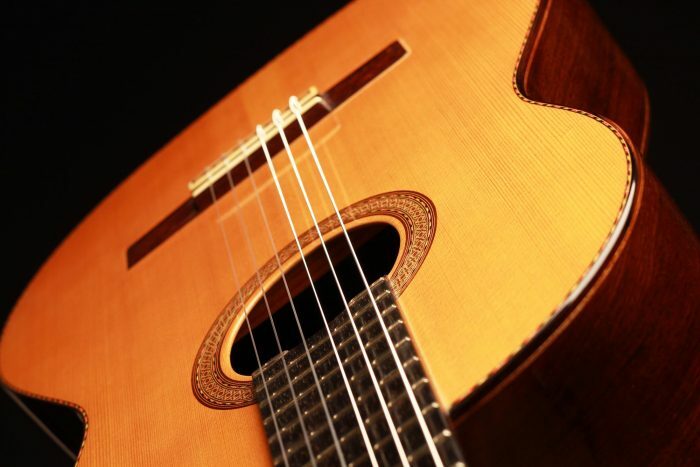 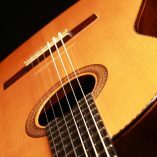 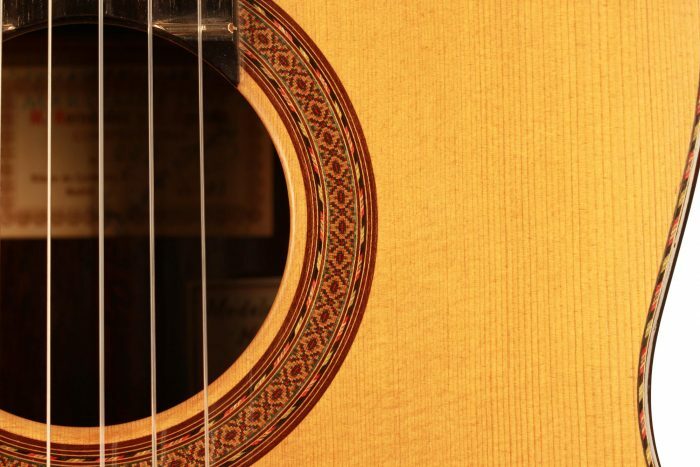 This fantastic guitar is free from cracks and repairs and is all original. 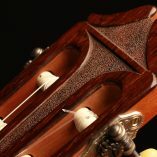 Furthermore, this instrument only had a single owner since 1974. 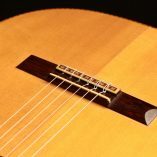 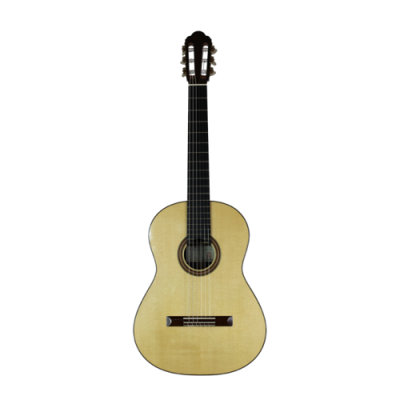 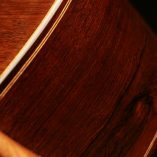 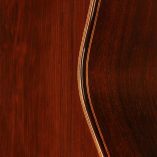 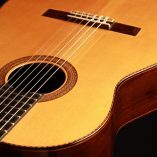 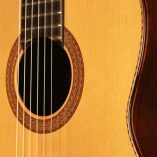 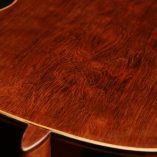 The sustain-full stable tone and the great balance of this instrument make it an exceptional concert guitar.